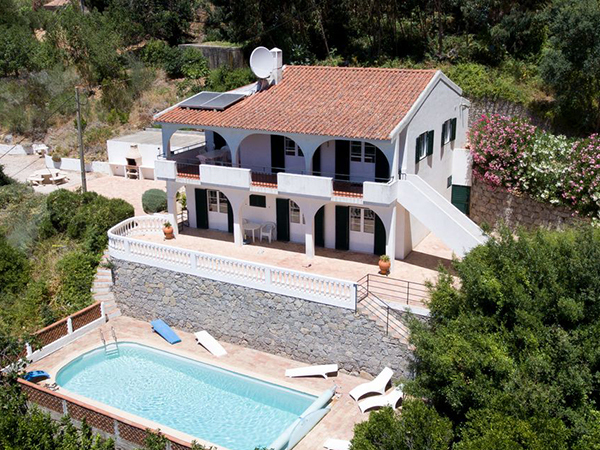 With more than 30 years of experience in the market, Turifóia offers a wide selection of comfortable properties to rent in the Monchique area, from luxury villas to simple converted Portuguese cottages and apartments. 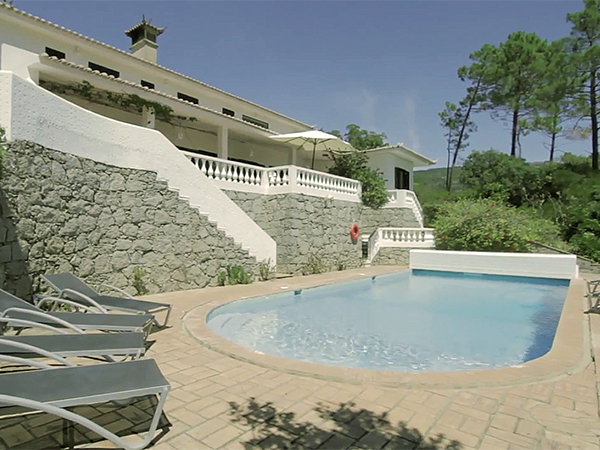 Our office is located in the Town of Monchique and we are at your disposal for any clarification, in order to make your holiday a unique and really pleasant experience. All our properties are fully furnished and equipped (including linen) and have a maid or housekeeper in charge of the cleaning. The most luxurious even put a cook at your disposition! 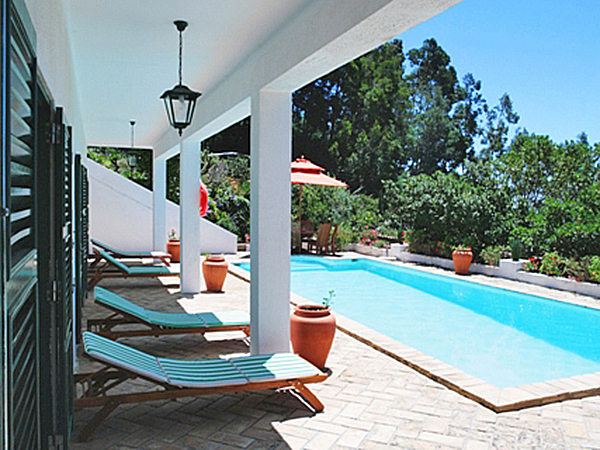 Most villas enjoy a private swimming-pool, and several have also a private tennis-court. 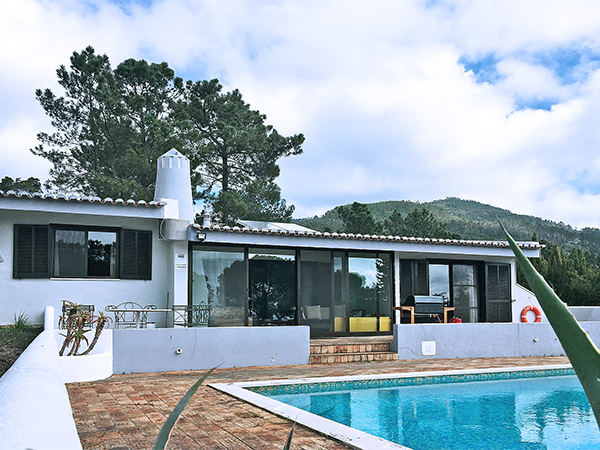 Some of the properties are central-heated making them especially comfortable for Winter holidays. 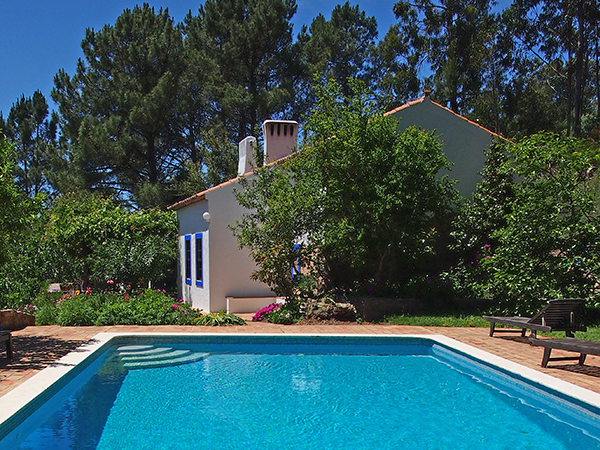 Rentals of one or two weeks start on Thursday, but we are available to arrange other dates according to your preference. Longer rentals can be arranged according to your needs. Are your looking for a relaxing family holiday? Copyright © 2019 www.monchique.com. All Rights Reserved.